In this Age where Cancer and other Infections are the order of the day, I think it's wise for Everyone to know about this Nice Body Cleanser formula and go Green. All you need is Fresh Lemon Fruits, Garlic and Ginger. The procedure is simple and stress free, you just need to get a Bowl, Sieve, warm water and a Blender. Before I talk about the Procedure, let me give a Quick sweep of these Nature's Wonders so that we can see the Power in the Combination. 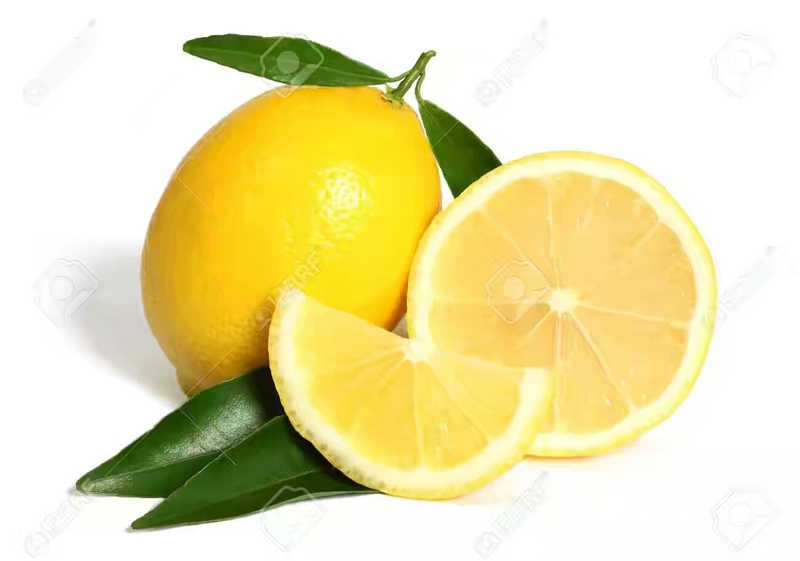 Lemons are Vitamin C rich citrus fruits that enhance beauty by rejuvenating skin from within bringing a glow to your face but we ain't going to be talking about the 'beauty' impact of Lemon in this context. Lemon acts as Antioxidants and since it contains much Vitamin C, it helps to improve the immune system. It also help to Flush out Toxins from the body. It tastes kinda Acidic but it's Alkaline in Nature thereby helping to maintain the pH level of the body and the list goes on and on. Garlic contains a Compound called Allicin which has potent Medicinal properties. Garlic is mainly used for its health and Medicinal properties. It helps to lower cholesterol level because of the Antioxidant properties if Allicin. It Regulates Blood Pressure and Blood Sugar level. It detoxify the body systems of harmful substances. It acts as Anti-Cancer, Anti-infection and helps boost the Immune system. Ginger has a long history of use for relieving digestive problems like Constipation, Nausea and loss of Appetite. It can be Consumed Fresh, Powdered or dried. It helps to Combat Cancer and it's Loaded with Nutrients and bioactive Compounds that have powerful benefits for your body and Brain. * Get six lemon fruit, peel and cut them and put them in the Blender. * Do the same for the 10 bulbs of Garlic and 5 Ginger. * Blend them together until they are Smooth. * Pour the Mixture into a Bowl and Add your Warm Water to guage. * Leave for 5 minutes and then Sieve out the Juice. * Bottle the Juice and Refrigerate. You're done! Isn't it Easy? Now if you have issues with the odour from Garlic or Ginger or both, you don't need bother as the warm water will help eradicate a little of the odour. Cool Right? Take one Glass in the Morning After you Wake up and one Glass in the Evening one hour before you take your dinner. There's every tendency that you might visit the toilet during the first few weeks. Continuous taking of this Juice will help wash your systems and remove 'yamah-yamah' from your body thereby returning you back to Default settings.